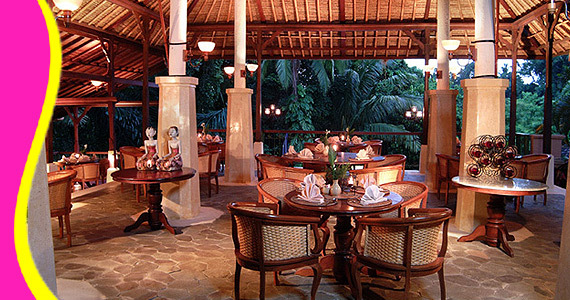 Clusters of comfortably appointed guest rooms are scattered across the property in a style that recreates the ambiance of a traditional Balinese village. 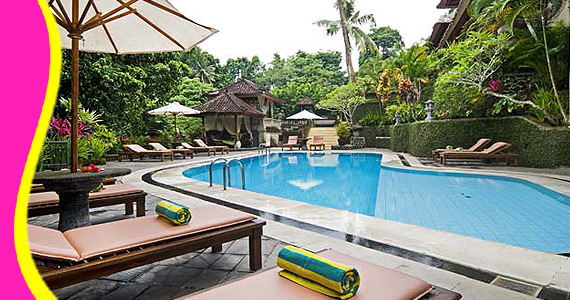 The Champlung Sari Hotel has an unrivaled location in Ubud Bali. 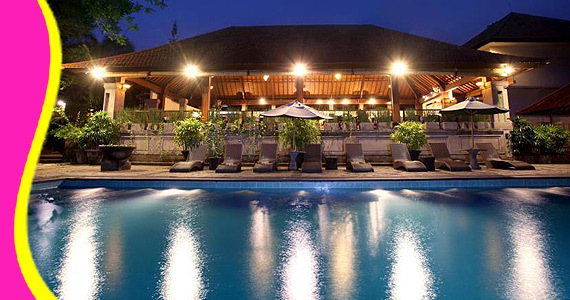 The exclusive shopping area of Ubud and the forest are just on the doorstep, while the museum and the city center are only minutes away. 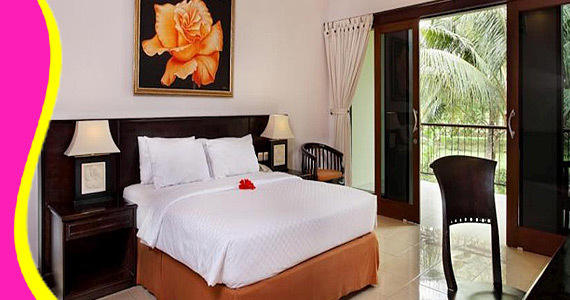 With 60 rooms, this property contains all the amenities and services you would expect from a 3-star hotel. 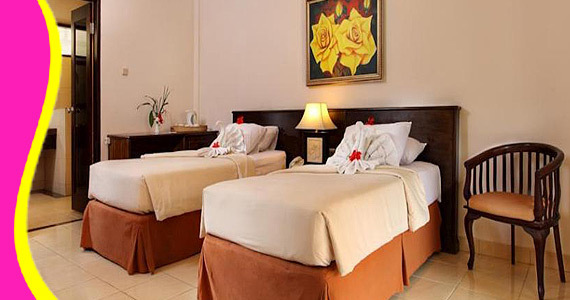 All rooms have a telephone, air conditioning, iron and ironing board, balcony/terrace, in-room movies, tea/coffee-maker, mini bar, as well as other amenities. Unwind after your day with a choice of a massage or a lap in the pool - just a few of the hotel's excellent sporting and leisure offerings. 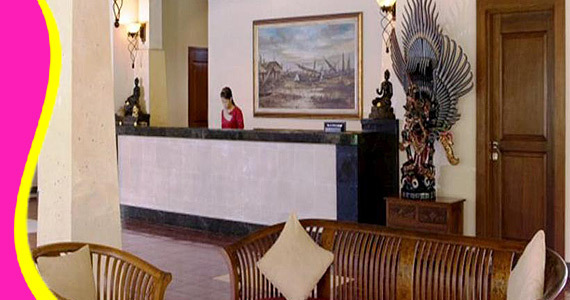 With a full range of popular amenities and a friendly, caring staff, it's no wonder guests keep returning to Champlung Sari Hotel.To continue with your reservation, please enter your arrival and departure dates into our secure online form. 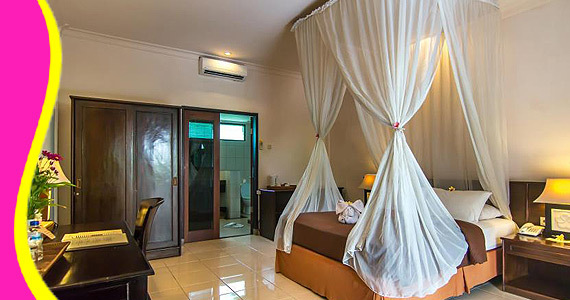 Contact us for Reservation or Booking of Champlung Sari Hotel, Ubud : +6289666777488 (for further Champlung Sari Hotel, Hotel in Ubud details & rate deals).